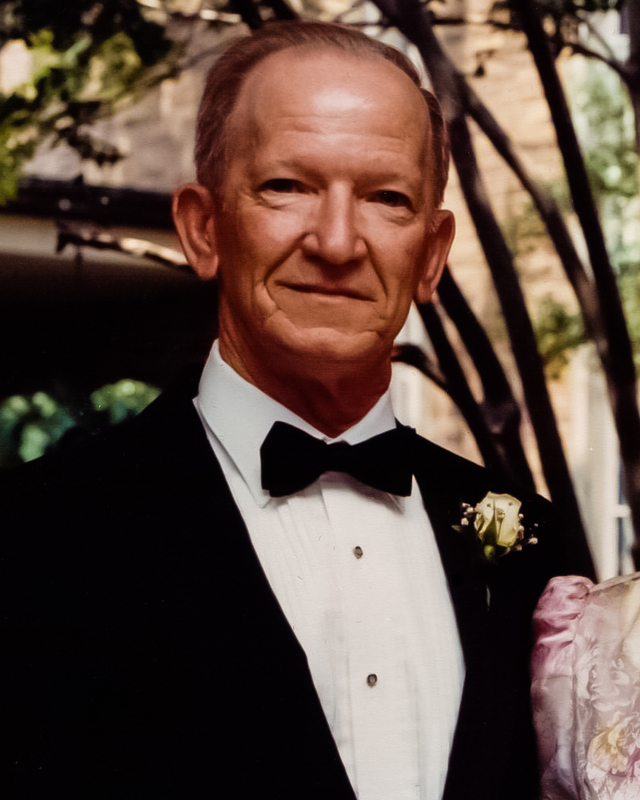 Thomas Miles Miller, age 85, of Houston, TX, passed away on January 1, 2015. Tom was born on December 9, 1929 in Lake Charles, Louisiana. He graduated from Lake Charles High School and joined the Navy where he served from 1948 to 1952. After leaving the service he worked for the Bendix Corporation as a Field engineer. While assigned to overhaul radar in Valley City, North Dakota, he met Marlene Meske. They were married on August 28, 1960. While working for Bendix, he was contracted to NASA and was involved in the Deep Space missions while working in Barstow, California, and was the USB Supervisor at the NASA tracking station in Corpus Christi, Texas, during the Apollo moon missions. After leaving Bendix, he returned to California working for the Federal Government and then back home to Lake Charles ending his career as a Planning Coordinator with Gulf States Utilities. He and Marlene retired to Pasadena, Texas, to be close to their daughter’s family. He was preceded in death by his parents, brothers Bruce and Richard, sister Rubye Irene Barnett and son-in-law Michael D. McGraw. Tom is survived by his wife of 54 years, Marlene; daughter Laurie McGraw; grandson Mike McGraw II; sister Lolly Pinkston and her husband James D Pinkston of Ft. Worth; sister-in-law, Patricia Miller of San Luis Obispo, CA; brother-in-law Marvin Meske and wife Linda of Visalia, CA; sister-in-law Kathy Meske of Lincoln, CA, brother-in-law Stanley Lang of Kingsland, Texas; brother-in-law Chris Smith of Spokane, WA; cousin Travis Lanier and wife Sandy of Lake Charles, LA; and many nieces and nephews. A memorial service will be held at Clear Lake United Methodist Church on Sunday, January 4, 2015, at 2 p.m. Burial will be at the Houston National Cemetery on Veteran’s Memorial Drive on Tuesday, January 6, 2015, at 1:30 p.m.